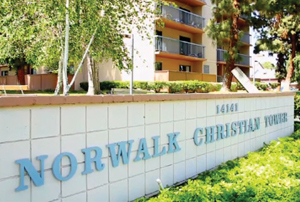 The CSBC camp and Baptist Foundation of California team up to help make Jesus-followers. The CSBC agency will relocate its main office to the new Gateway Seminary campus on Ontario, while retaining a small office in Fresno. SoCal Baptist Ministries is a nonprofit organization that offers those grants to California Southern Baptist churches and related groups. Their mission is to enable California-based churches and ministries to reach their communities and share the gospel. 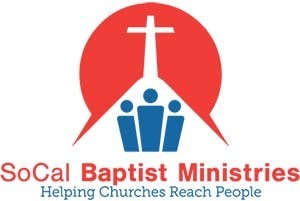 SoCal Baptist Ministries exists for the sole purpose of giving missions and ministry grants to California Southern Baptist churches and their related organizations and ministries.